It’s a bird… It’s a plane… It’s Steel Hero! The Steel Hero hooded towel gives your little super hero a chance to feel like their favorite crime fighter. 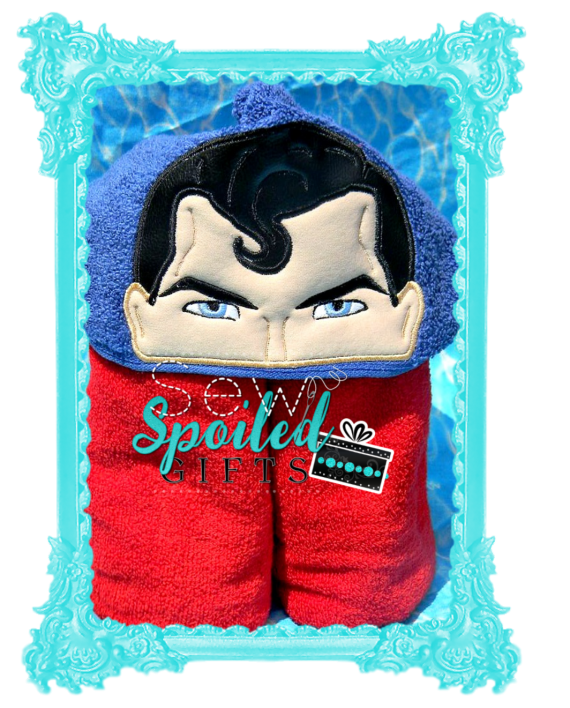 The Steel Hero hooded towel is made with standard sized bath towel and makes a great gift for Valentine’s Day, Easter, Christmas. family vacations, birthdays, baby showers, or any occasion. 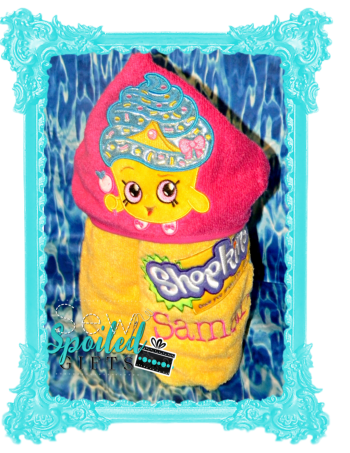 Boys and girls love this hooded towel for Bath time, the beach, lakes, and pools. Kids even like playing dress ups with their hooded towels. 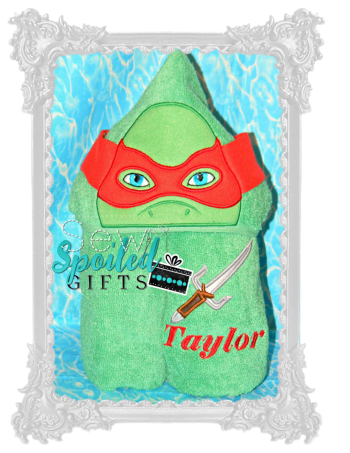 Personalize your gift by adding a name to make it one of a kind and a keepsake they will treasure forever. The Steel Hero hooded towel comes with a customization option to add a name and and his signature letter S. Please verify spelling of name. 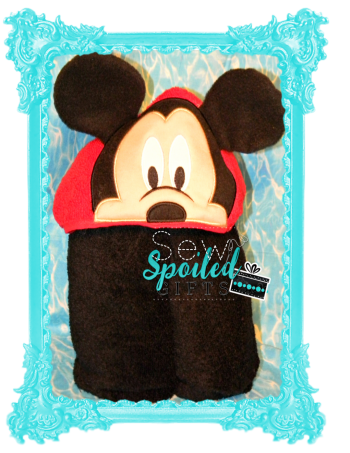 I do not refund personalized orders unless mistake is made on my part.